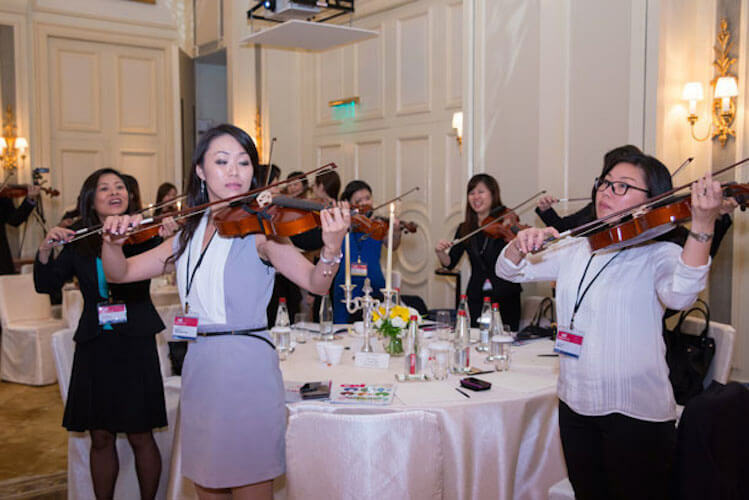 Crescendo is a unique team-building exercise, which teaches participants some rudimentary violin and viola pieces within 45 minutes. Following this, the group comes together to perform a short orchestral piece. 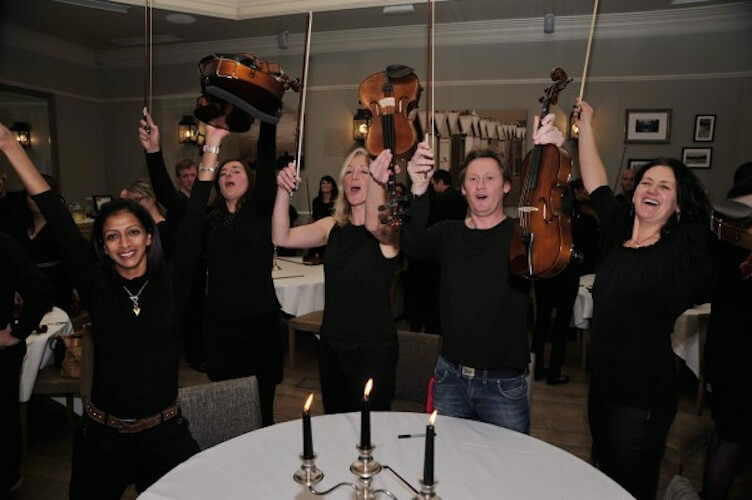 The concept can cater for between 10 and 125 delegates, and is ideal for energizing an audience at a busy conference event.